Let go of worry, fear and doubts. Claim your most glitterfied & prosperous life! 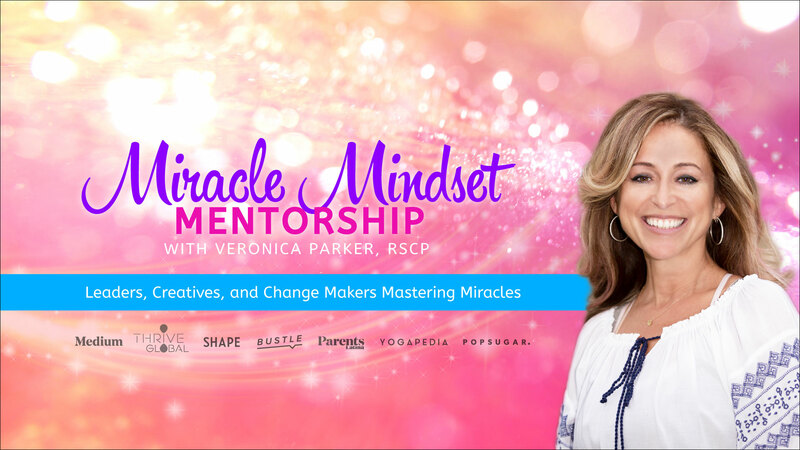 Wanna create a year of miracles with Veronica? The time is now! You are the ONE! 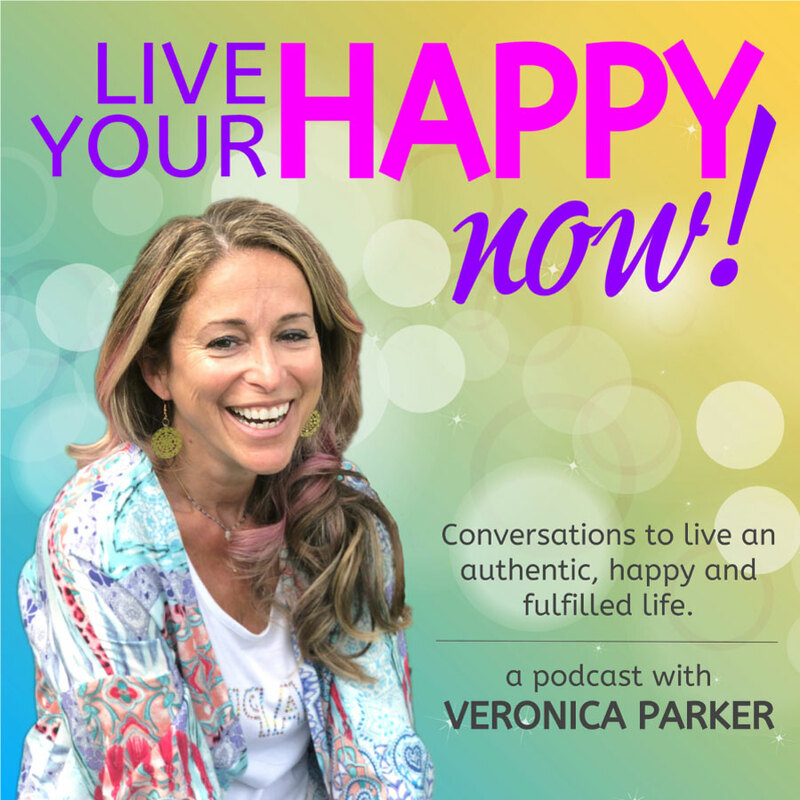 Join Veronica each week for uplifting conversations with inspiring guests, spiritual insights, and sparks of motivation to get you energized and moving beyond limitations. Episode 58: What camouflages are you using to refuse the prosperity you are not choosing? Episode 56: What would it take for you to show up as you are? Are you still waiting for your prince charming, your enchanted castle, or $100,000 in your bank account to be happy? Your point of power is in the present moment. 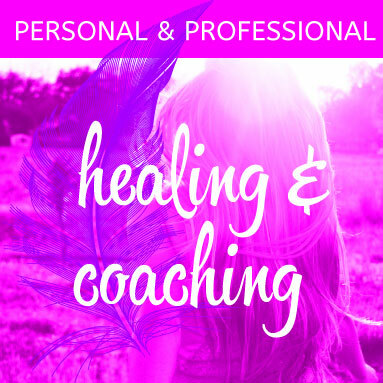 Discover how you can connect with your inner sparkly essence and experience your happy now, not later. Let go of stress & limitations as you strengthen your Divine connection. Experience more passion, purpose & prosperity. Contact Veronica to learn more. Learn how to control your mind while unleashing your creative potential. 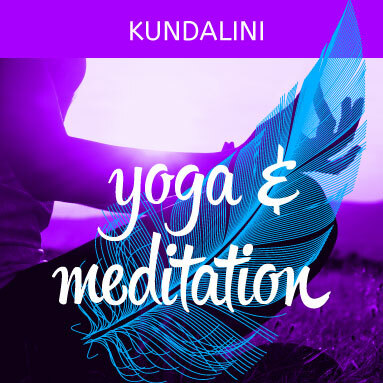 Participate in a yoga class or meditation program and discover what is truly possible. Veronica’s events are glitterfying and empowering, described often by participants as life changing. 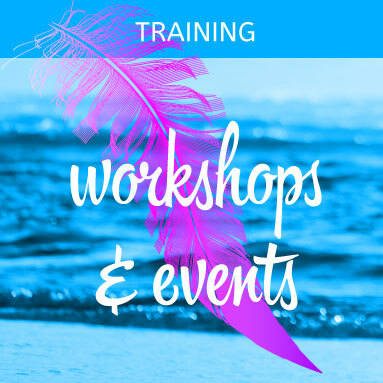 Learn how to heal yourself while uplifting the world!